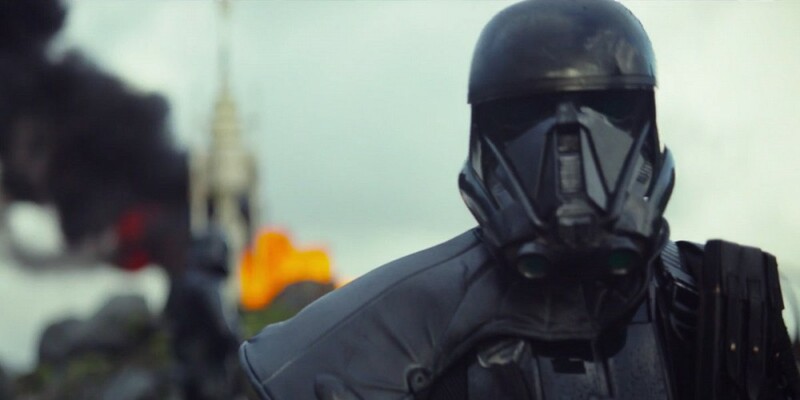 Rogue One: A Star Wars Story Teaser Trailer Is Here! Let’s hope this cool trooper is not wasted like Captain Phasma. You don’t care what I have to say, watch the new trailer after the break!